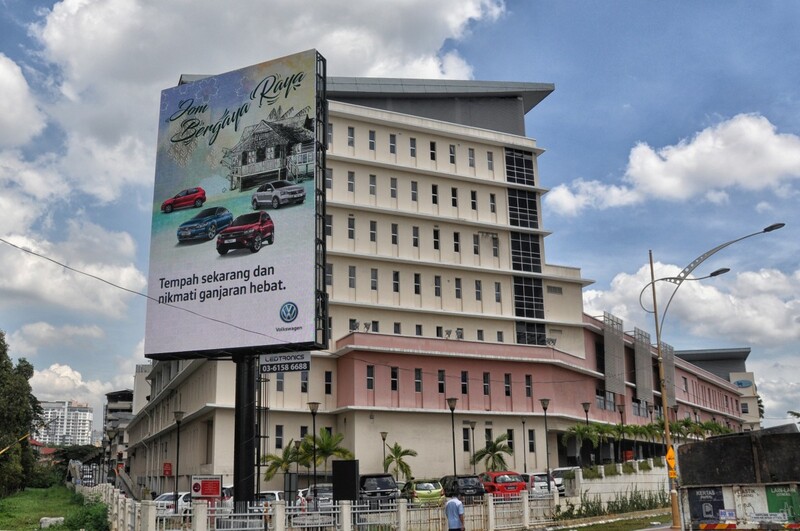 Meet your marketing objectives with our selection of hand-picked and unique premium digital billboard locations, scattered around high traffic areas. Brands on LEDtronics digital billboords get noticed, consumers become emotionally engaged and behavioural change happens. 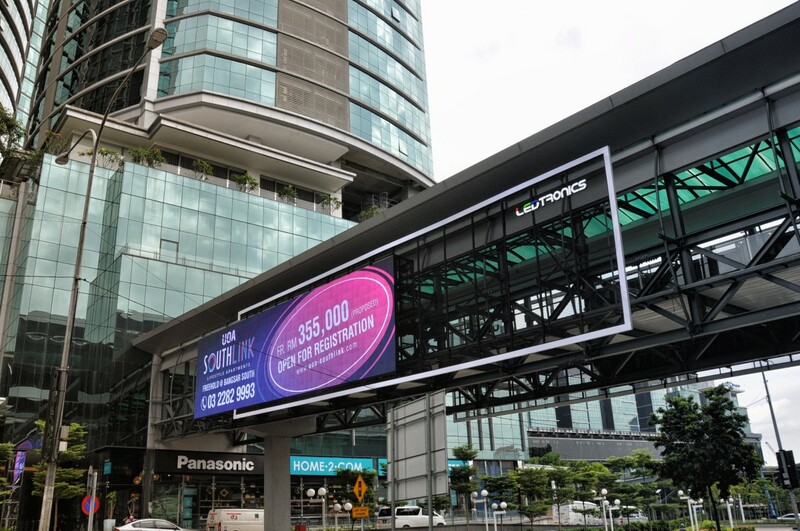 Our displays are proven to excite others, amplifying a brand’s campaign in both the Out- Of-Home environment and the wider digital screen ecosystem. Get complimentary advertising duration when you book with us! Affordable rates for any budget ensures that you'll be able to get your ad on our Digital Billboards in no time! Switch out creatives effortlessly and quickly, and without cost! You provide the creativity, we'll do the rest. What's in a Digital Billboard Ad Loop? The number of ads in a loop can have dramatic effect on the effectiveness of your campaign. How does our loop length give you more exposure? 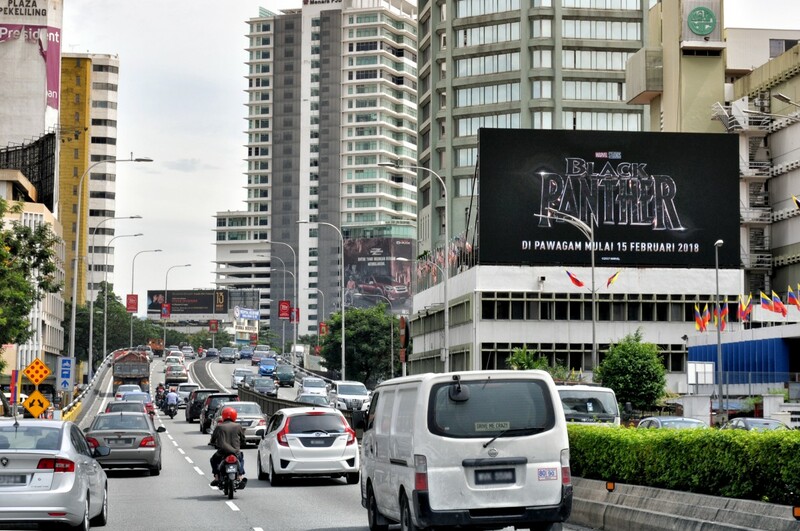 Ready to start your Digital outdoor campaign? 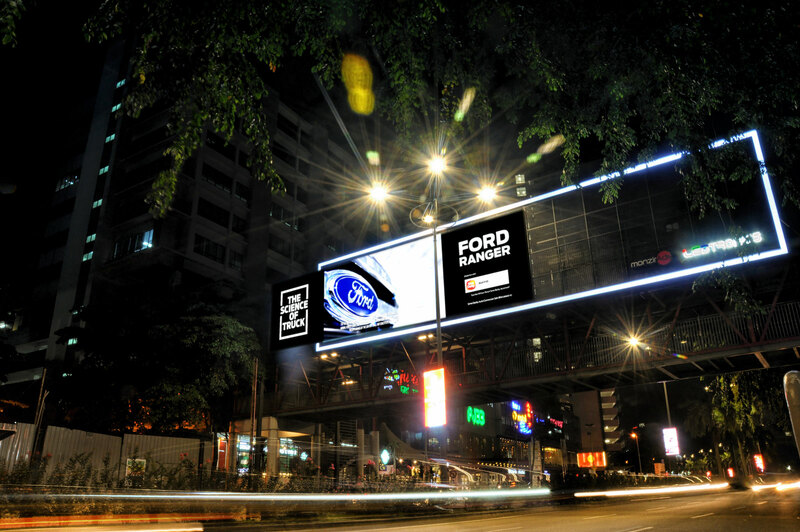 Digital billboards presents advertisers with increased flexibility and a myriad of creative possibilities. Find out more about how going Digital can benefit you.